This week's patch has now fixed bugs with the Ancient Leshen battle, and as a result, the duration of the "Contract: Woodland Spirit" quest has been extended by a week. It turns out that Japan's most popular game of 2018 was a PlayStation 4 title according to Famitsu. Take a bow Monster Hunter: World. The Research Commission hunters have a new problem to solve in the form of an otherworldly creature and his anomalies, but they need help. Who better to help out than Geralt of Rivia, once again voiced by Doug Cockle? Remember when Capcom were struggling so much that there was a concern they might disappear completely? It's certainly a distant memory now, with the company announcing record profits twice last year. Over the past year, there has been a regular schedule of special in-game events. To celebrate the game's anniversary, almost all of those events have made their return for a four week period. Following Capcom's surprise Assassin's Creed collaboration, the next crossover event to look forward to is the arrival of Geralt of Rivia. The Witcher 3 event was announced back in December – it launches for free this February. If you've been feeling bad about slaying all those monsters in Monster Hunter: World, don't worry: it looks like they may have been Templars all along. You can now dress as a member of the Brotherhood to take them down. 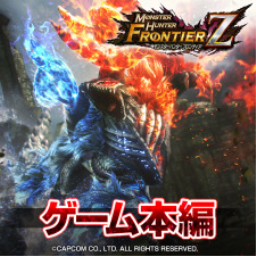 The first Monster Hunter game with trophies was Monster Hunter Frontier G, which was developed and published by Capcom Entertainment Inc. and released on 20 November 2013. 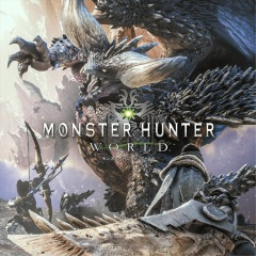 Since then there has been 1 more game in the series with trophies - Monster Hunter: World which was developed and published by CAPCOM CO., LTD. and released on 26 January 2018.